in stainless steel at 15°C. Bright straw yellow color with light green reflections. 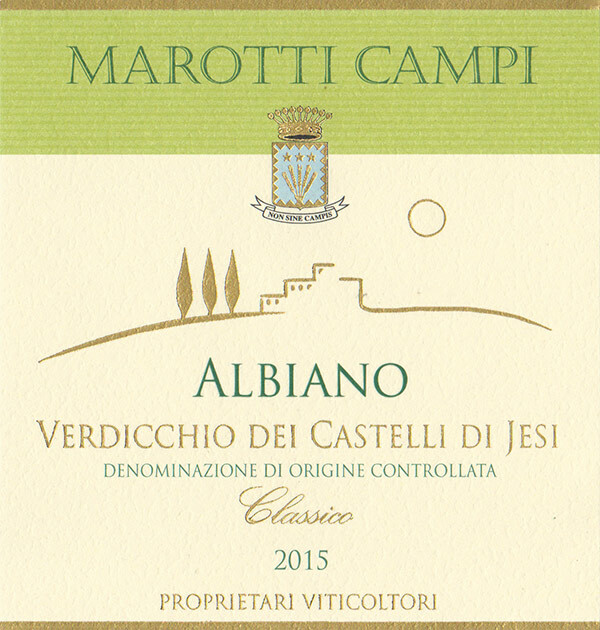 Aromas of yellow flowers, peach, green apple, jasmine with mineral hints. Dry, savory, fresh, fruity with great drinkability.